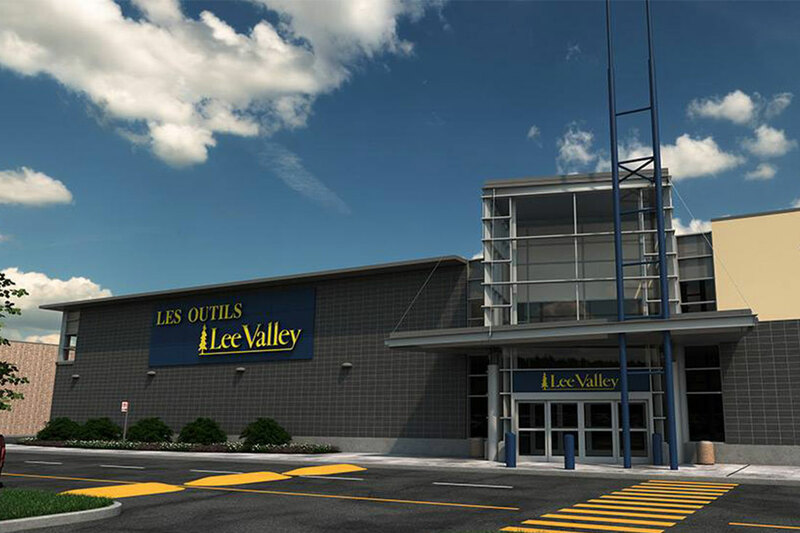 Centre Laval is pleased to announce the upcoming arrival of Quebec's first Lee Valley store. The 25 000 square-foot store, which is set to open on October 3, 2018, will offer an extensive array of woodworking, gardening, hobby, hardware, gift and seasonal merchandise. "Lee Valley will enhance the retail mix at Centre Laval, alongside recent additions Sportium and Avril Supermarché Santé. Marshalls and HomeSense are slated to follow in their footsteps in September. We are very proud to be home to the first Lee Valley in the province" said Manon Larose, Cominar's Vice President, Leasing – Retail.